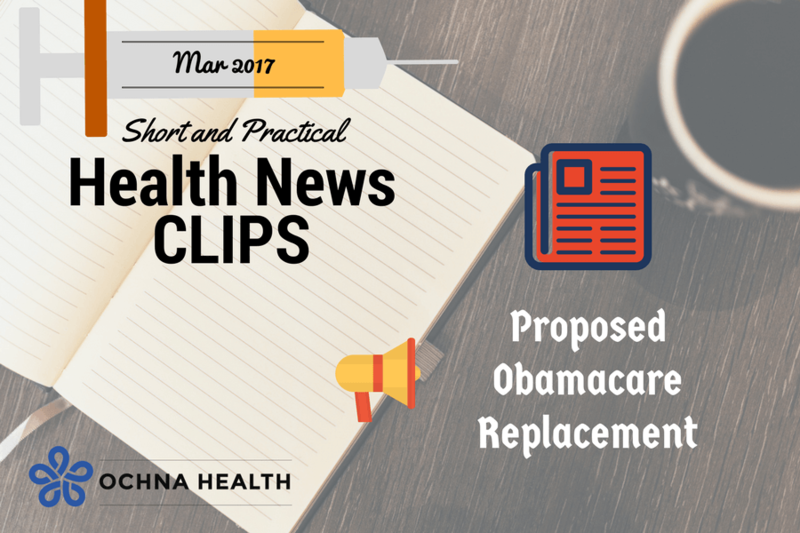 On March 6, 2017, the U.S. House of Representative Committee on Ways and Means proposed a list of changes to be made to the Affordable Care Act, commonly known as Obamacare. While it left many of common provisions intact, such as prohibition of denial of coverage due to pre-existing conditions, and letting young adults staying on parents’ insurance plan until age 26, there are important changes. Most of the changes are funding, premium, and subsidy related. We attempted to summarize the proposed changes below. There are sure to be changes to the legislation, so this is accurate as of March 6, 2017. Great attempts are made to be as accurate as possible.